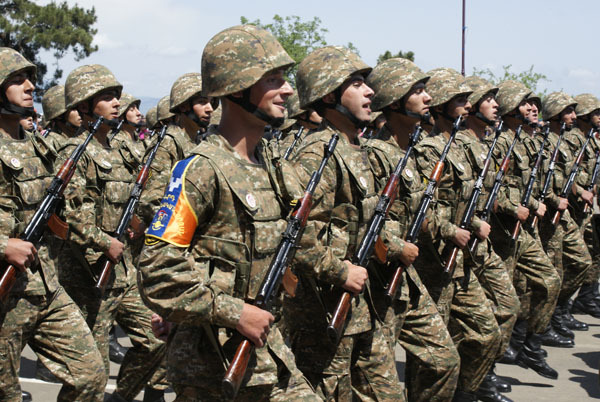 After two years of the formation of independent Armenia’s national army it was decided to provide its own armed forces with medical personnel. Since 1994 Faculty of Military Medicine of the State Medical University after M.Heratsi, which was created by government decision No. 232 of May 19, 1994 on the basis of Medical Service and Emergency Medicine Organization Department, trains specialists. 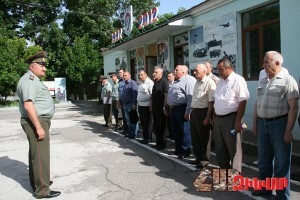 By order of the Chief of RA Armed Forces General Staff, on 6-7 June methodical collection of paramilitary and patrol units chiefs of the Defense Ministry’s departmental security was conducted. 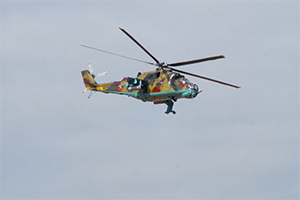 The aim of the function was – to increase the preparation level of protection units through theoretical and practical training. Territorial recruitment office of Sissian, headed by Lt. 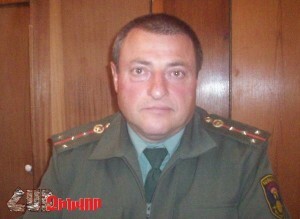 Colonel Minas Mkrtchyan, always successfully fulfilled the tasks on recruitment. We talk to Recruitment unit Head Captain Armen Haroutyunyan. 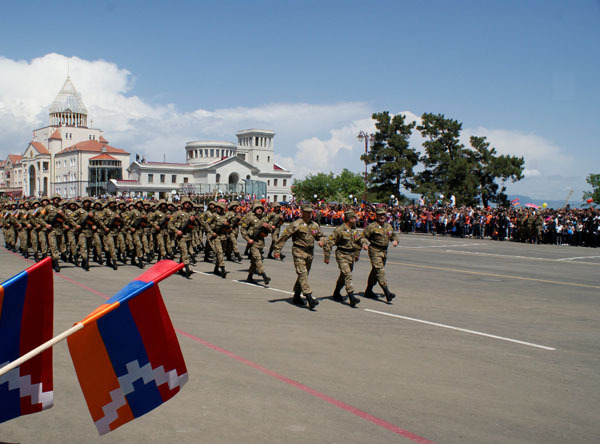 A separate motorized rifle regiment after Andranik Ozanyan celebrated its 18th anniversary. 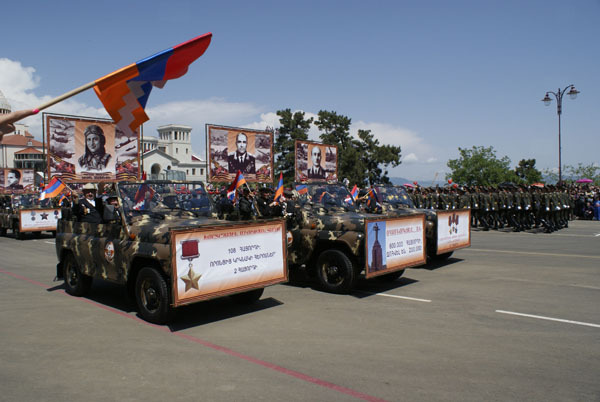 The regiment was formed on May 14, 1996 on the basis of motorized rifle brigade. 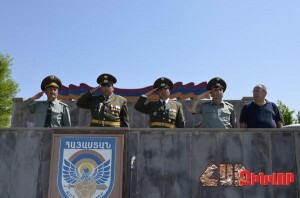 Regiment’s commander Colonel A.Tonoyan gave a speech. 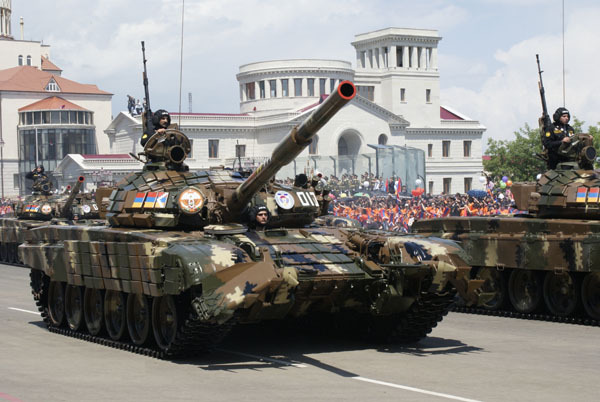 “The regiment inherited a glorious combat path, getting its first baptism of fire in May 1992 in the battles to defend the Fatherland. 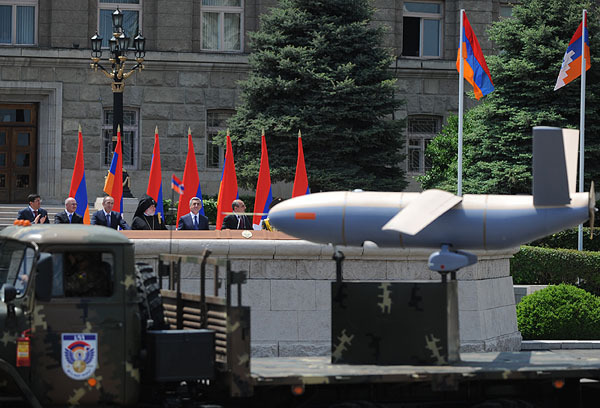 From January till March of 1994 the regiment participated in military actions in the Eastern districts. 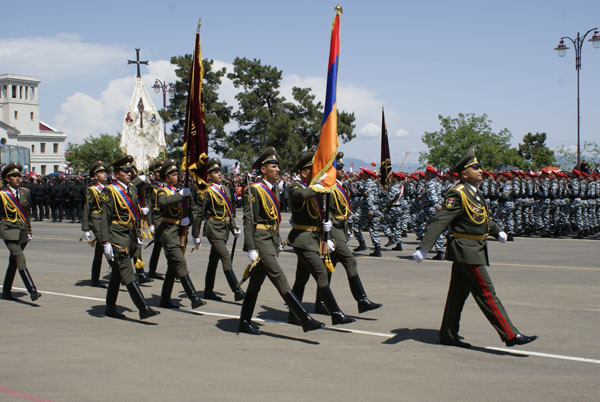 After the war the regiment took part in defending of state borders”. This story is both tragic and comic. This happened more than 25 years ago in Baku. There was the annual meeting in the Academy of Sciences of Azerbaijan. 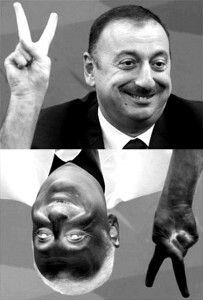 A new president of Academy was elected on the place of Abdullayev, who in all his speeches, as a rule, was repeating: “Academy of Sciences of Azerbaijan after its establishment has not yet made any scientific discovery”.